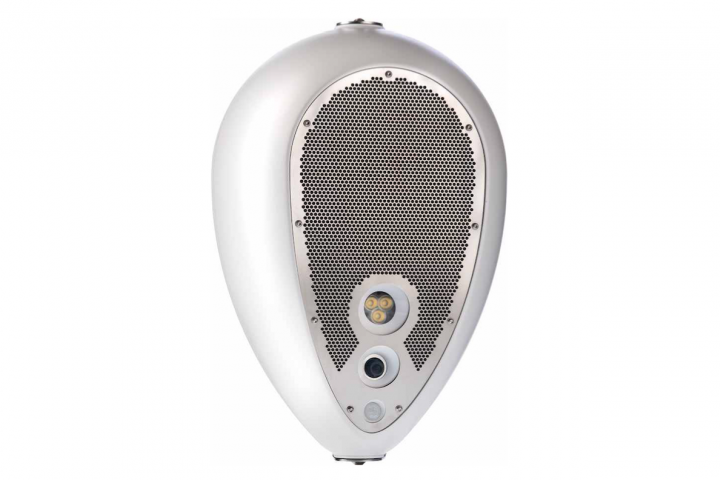 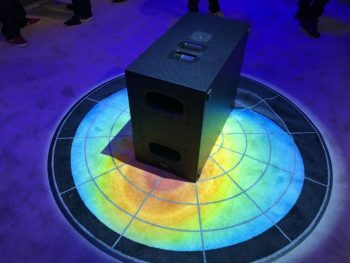 Montarbo are present here at NAMM, showcasing two new series of speaker: Wind Pro and Earth Pro. 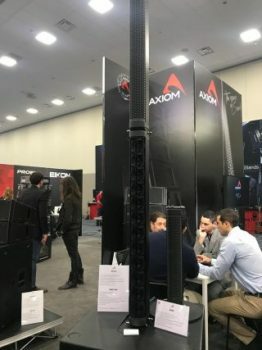 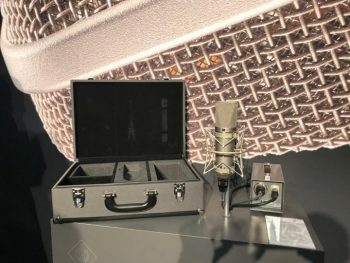 Let's start the roundup of news from the 2018 NAMM Show with Proel and its two brands Axiom and Sagitter. 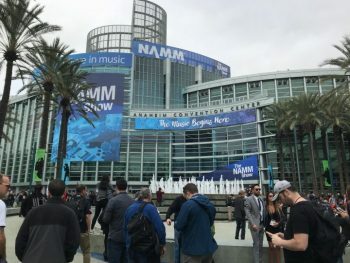 After one year of absence, we return to see how NAMM 2018 stands up against previous editions of the show. 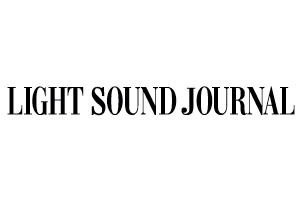 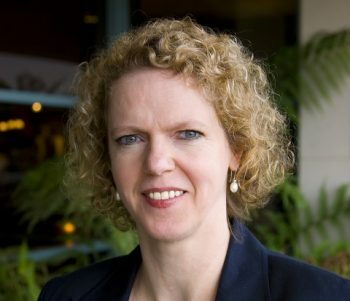 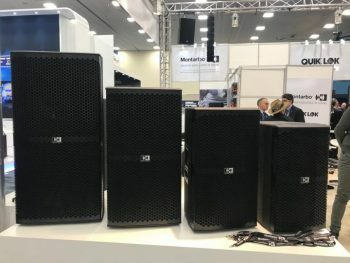 We speak with nominees for this year's TEC Award for Sound Reinforcement, about their companies, products and the development of the industry. 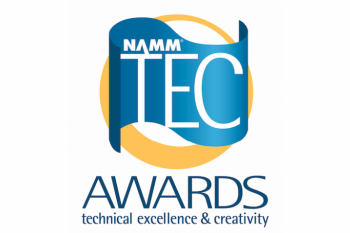 Deva is nominated for an award for Outstanding Technical Achievement in the Amplification Hardware Studio & Sound Reinforcement Category.